And on the hilltops green. As many as the stars. OK, ‘fess up. Did you really write this on a typewriter??? Beautifully done! My husband is also a writer and poet (not by profession), and do we get to meet Bonnie? I’m new on your blog, so maybe I’ve just seen the post yet. Your blog is a calming balm for the soul weary of the vacuous busyness of this world. Thanks for sharing what God has put in your heart. A huge blessing. May it be returned to you manifold. 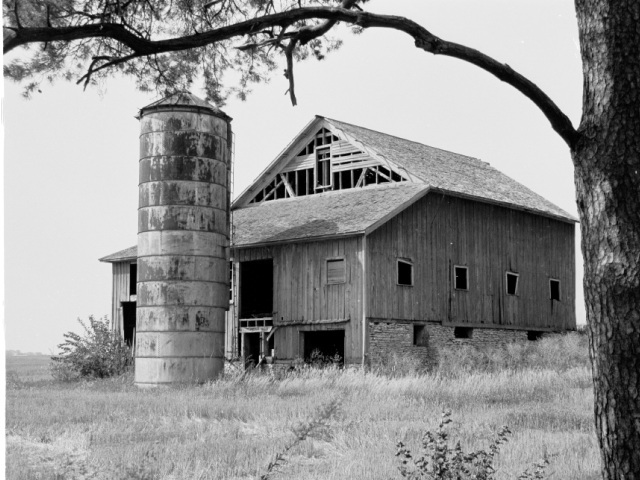 First poem I’ve read about barns. I love old barns…they have such character.